Rarely available! 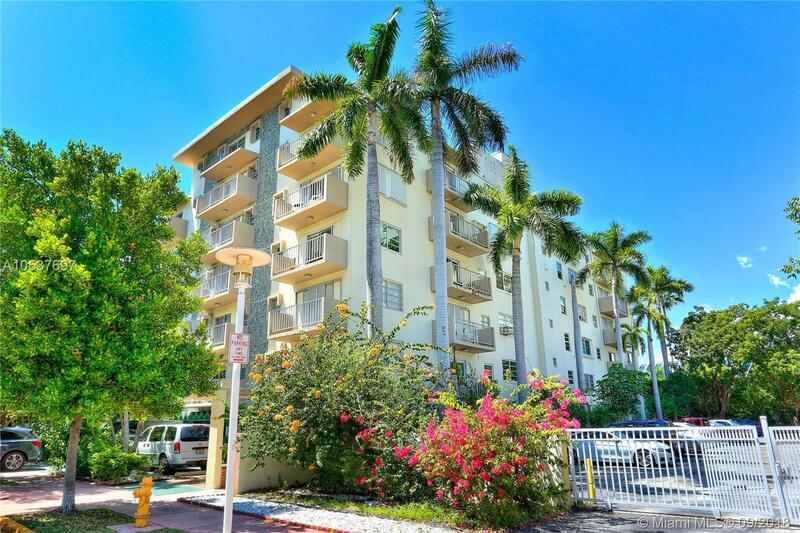 Updated corner unit in boutique building on South Beach near the Convention Center! Split bedroom plan, granite kitchen w/breakfast bar, cozy dining area, huge storage closet, polished porcelain floors & lots of light! Bay breezes from master and living room balconies. Perfect unit for owner-occupant over 55+. Gated and covered parking. Low maintenance fee! This is a gem and will sell quickly!